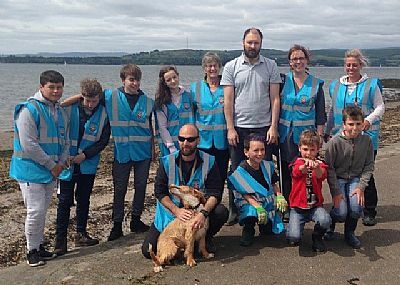 Helensburgh Community Council hosted another beach clean on 23rd June. Thanks very much to everyone who came along to help, and sported our new high-vis tabards! About 25 metres of beach was cleaned, major timber and plastics removed.